I have been taken to task for writing a summary of the '45 in which I claimed that, at Derby, the clan chiefs and other Jacobite army leaders realised that BPC had 'lied' to them about the promised French invasion and English Jacobite risings (both of which had clearly failed to materialise). Would anyone please just authoritatively confirm this error on my part before I amend my summary? In short, did BPC genuinely believe his own promises? Were these promises culpable wishful thinking on his part? Or did he knowingly mislead the Jacobite leadership in Scotland? Thanks all, in advance, for any observations! I think most Scots, let alone Charlie, expected more from the English. I expect that Charlie believed that the French would land in his support, rather than that he deliberately lied. But I could be wrong. I would second either of Duffy's books (Fight for the Throne or The '45). I like Stuart Reid's 1745: A Military History of the Last Jacobite Rising too but it is not nearly as in depth as Duffy. The decision at Derby meant that you cannot draw any form conclusion. If the Jacobites had marched on would they have gained more support? Maybe, but not enough to win I feel. The invasion was based on miscalculation rather than lies. 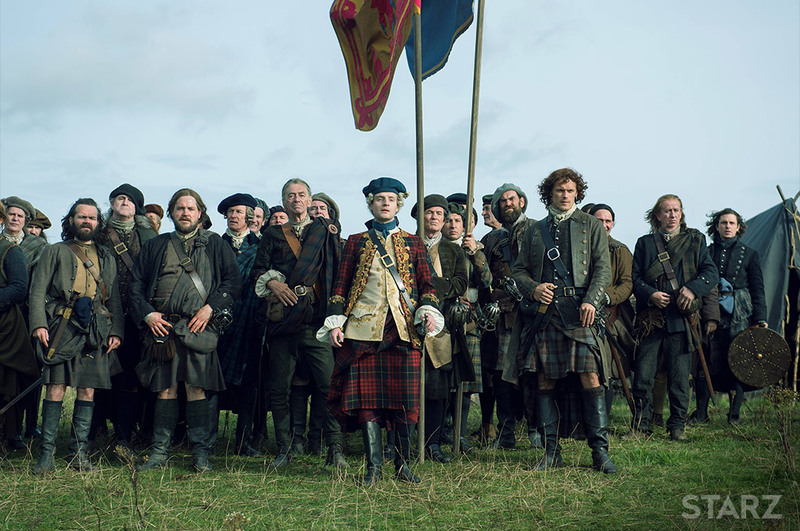 French forces and supplies were sent, and could have resulted in a different winner at Culloden, if they had not been dispersed or blockaded by weather and the Royal Navy. French officers may have had a positive effect in the "considerations" of the Jacobite commanders, who had divided opinions and lacked decisive thought. No expert here, but I think OP nailed it. The invasion's failure had far more to do with human nature and bungling, along with a good dose of bad luck, than any wilful deceit. I've always found Charles an immensely likeable young man with his heart in the right place, though his later years make rather depressing reading.